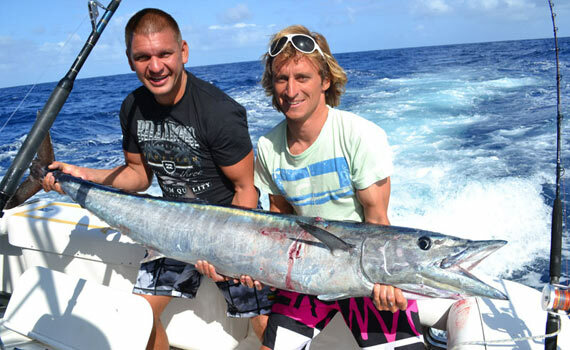 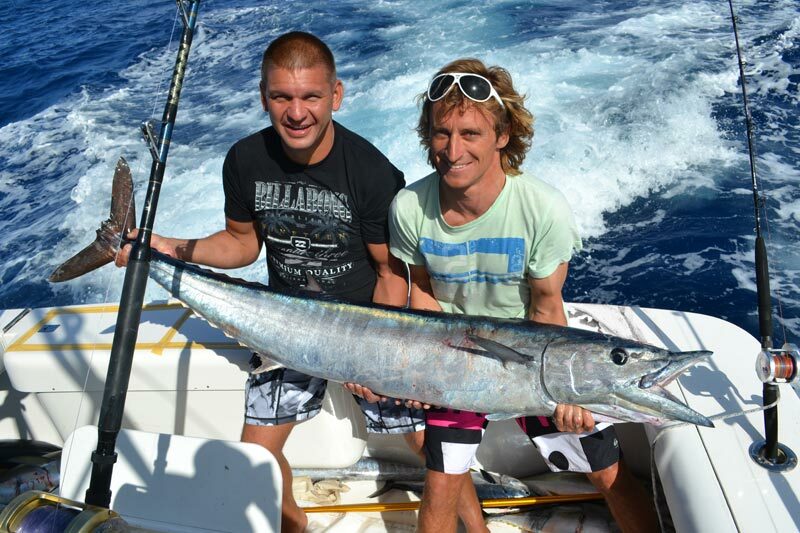 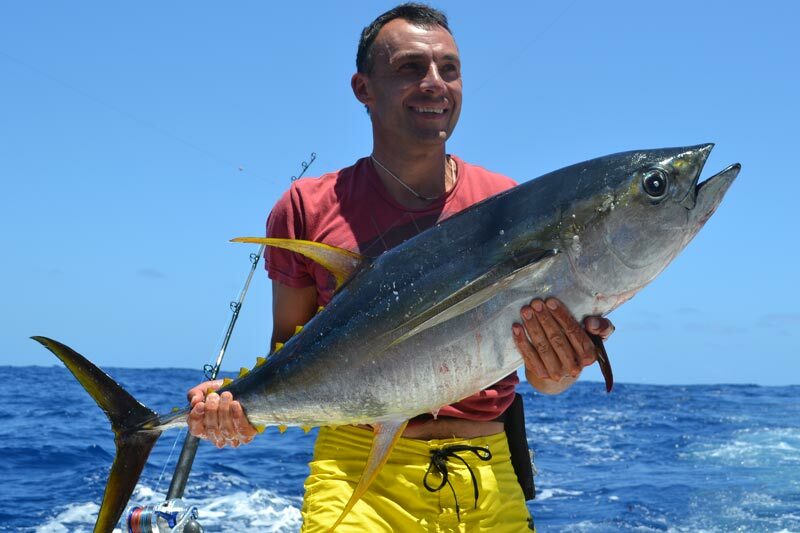 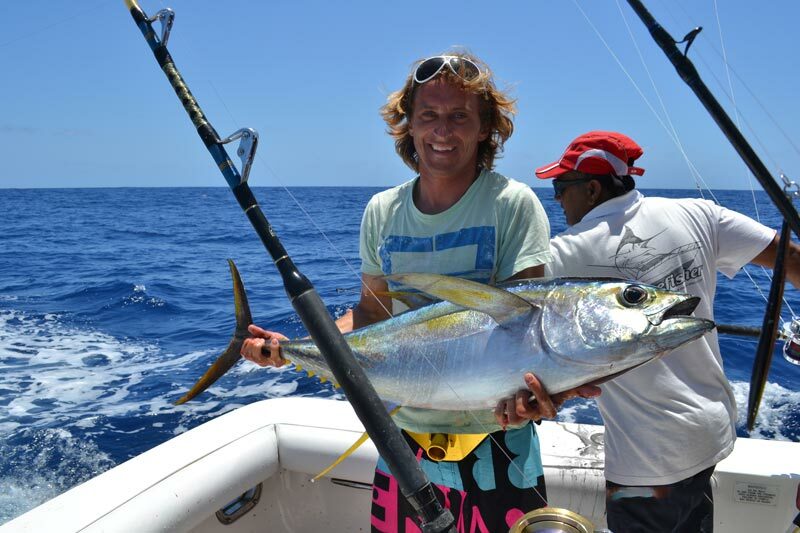 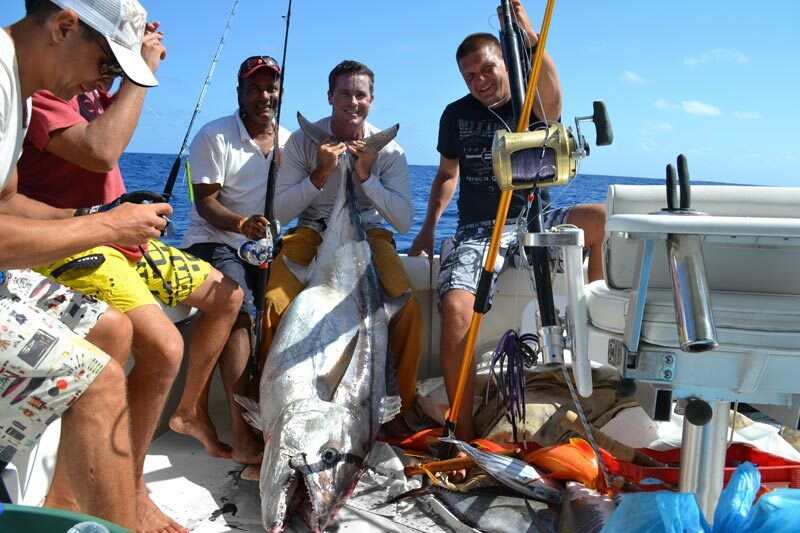 Jigging by JPH Charters is the best way to track species such as the dogtooth tuna, yellowfin tuna, amberjack, giant trevally, wahoo, barracuda and a big variety of first choice bottom fish species. 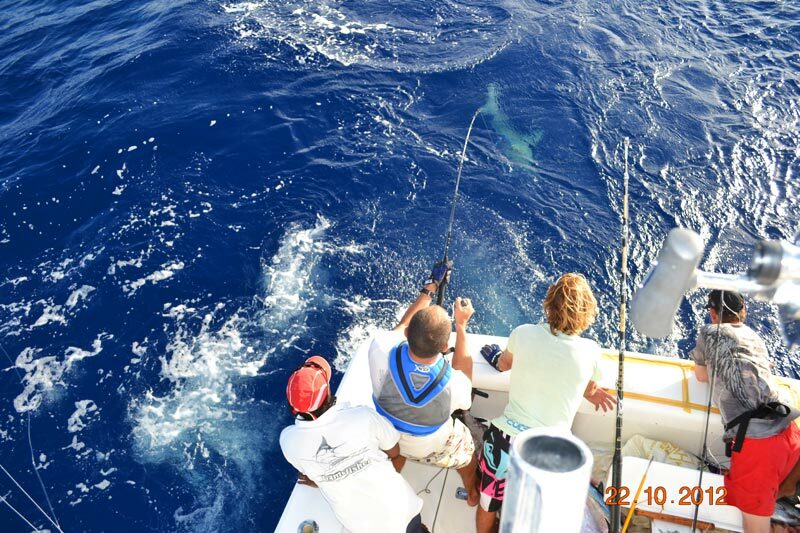 Our sport fishing boats have been equipped with high precision fish finders and jigging equipment to satisfy the needs of professional sport fishermen. 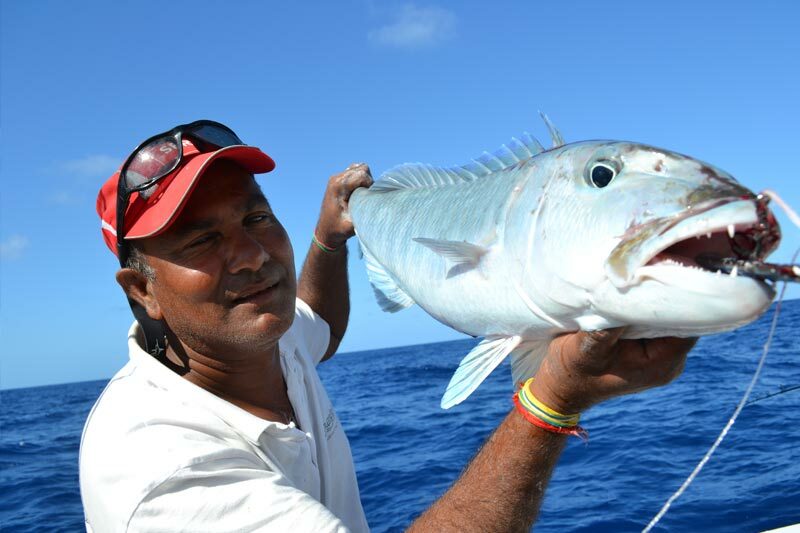 JPH Charters provides top quality jigging equipment for fish species from 5 to 100 pounds, in depths ranging from 25 to 200 feet. 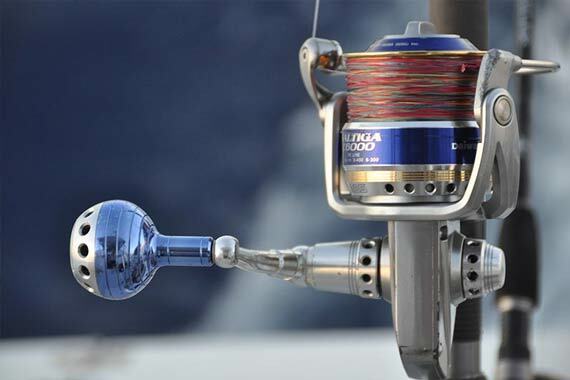 The selection includes all the necessary reels and fishing rods, filled with 55 or 80 pounds braided lines.